After filing complaints about the lack of training and precautionary measures over Ebola virus, 18,000 nurses in Northern California are planning two-day strike next week. The walkout is a part of a national labour action. The strike will affect nearly 65 clinics and 21 hospitals owned by Kaiser Permanente. However, all Kaiser Permanente facilities will remain open, but still some appointments and elective procedures would be cancelled, the health care provider said. “All emergency departments, urgent care departments, primary and specialty care departments, pharmacies and laboratories will be operating as normal during the strike, which is scheduled to run from 7 a.m. Tuesday through 6:59 a.m. “ Kaiser wrote in an e-mail, on Thursday. 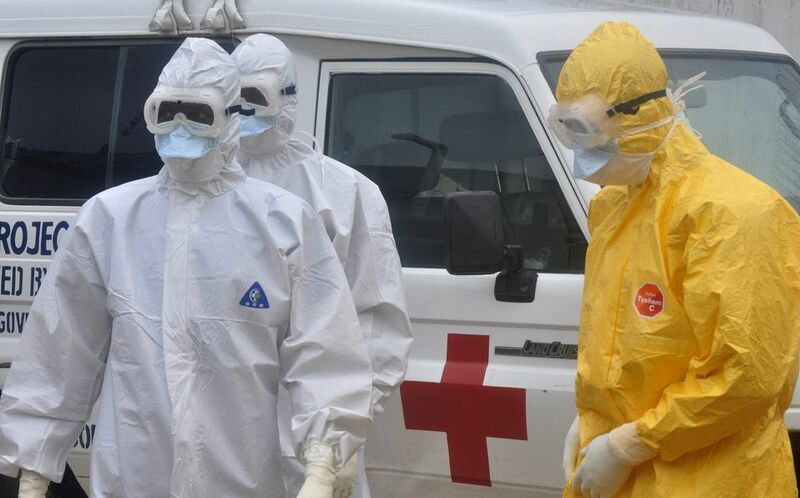 Several doctors and nurses caught Ebola virus while curing patients due lack of safety measure. Failure of administration in forcing the hospitals to get equipped with modern machines and lack of disciple in following the precautionary guidelines has led to the walkout of thousands of nurses. “With the refusal of hospitals across the country to take seriously the need to establish the highest safety precautions for when an Ebola patient walks in the door, and the failure of our elected leaders in Washington to compel them to do so, America’s nurses say they have to make their voices heard a little louder,” said RoseAnn DeMoro, executive director of National Nurses United. We are giving are best within are power in case of any outbreak, Kaiser Officials said. “Our infectious disease experts have fully reviewed the new CDC recommendations, and Kaiser Permanente is augmenting our personal protective equipment to meet or exceed these national standards,” Dr. Stephen Parodi, an infectious disease specialist and director of Kaiser’s hospital operations in Northern California. Similar actions are planned in hospitals and clinics in several cities including Washington DC.